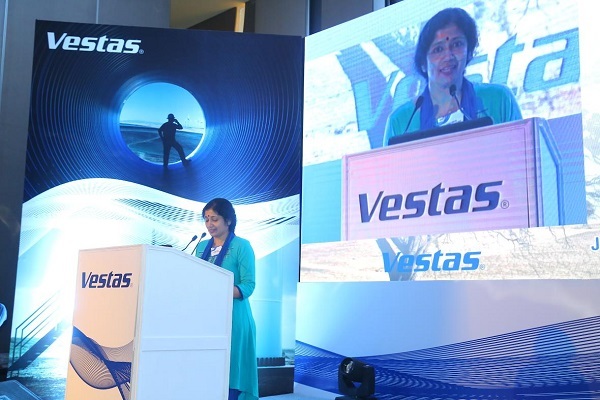 Vestas, one of world's leading wind turbine manufacturing companies organized an engagement conference for its stakeholders at the Pullman Aerocity New Delhi on September 13. Strategic Engagement and Event Solutions (SEES) won the mandate to design and manage this event on-ground that had to run for 6 hours and feature a plethora of new service modules being launched. 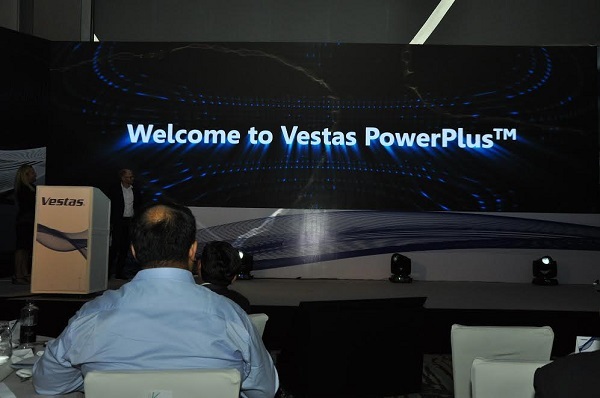 The event was high on technology integration and featured a 32 foot wide watch out screen, moving backdrop images, animated films, a 3D film zone, sound beam directional sound amidst other tech solutions. 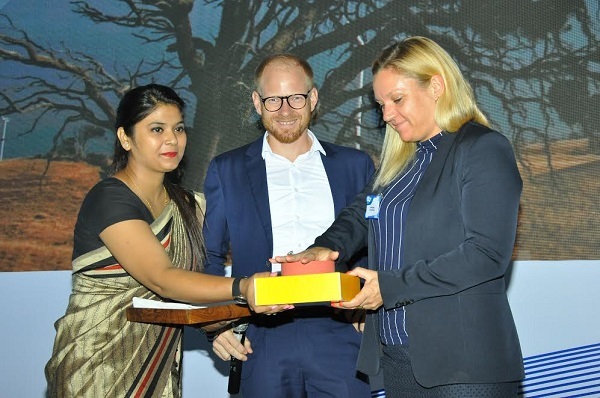 He further adds, “Also delayed selection of the venue hotel also contributed in the challenges we faced in the execution, but eventually the venue chosen - Pullman Aerocity, New Delhi proved to be more than appropriate for the event. Overall the event was a big success with participation from Government, corporate sectors in full attendance who had nothing but big words of appreciation for us." 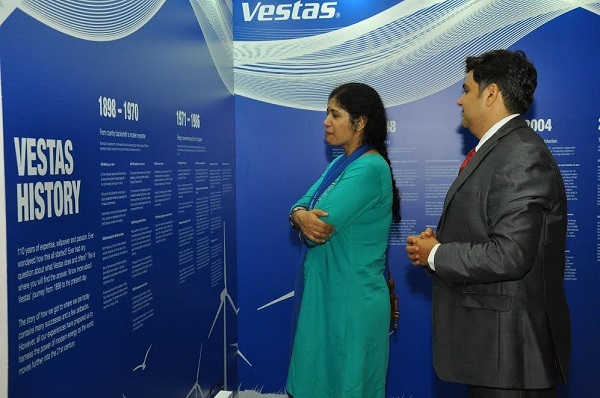 The event featured high profile attendance and among those present were the Deputy Head of Mission, Royal Embassy of Denmark, India Mette Ekeroth,Chris Beaufait, President Asia Pacfiic and China, Vestas and Joint Secretary, Ministry of New and Renewable Energy, Government of India, Varsha Joshi. 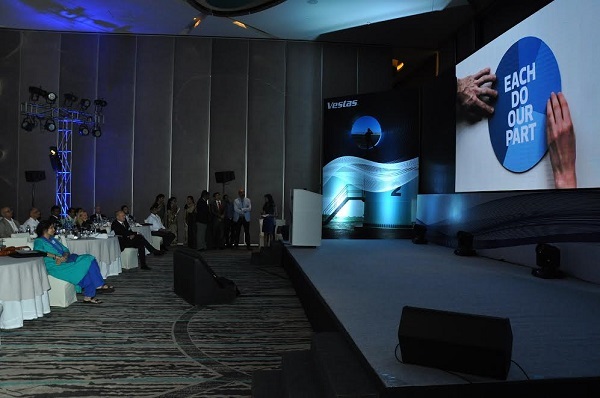 Strategic Engagement and Event Solutions won the mandate to design and manage this event on-ground that had to run for 6 hours and feature a plethora of new service modules being launched.